Everyone knows that Juventus are huge favorites against Parma. That includes bookies as well, which is why the odds aren’t too attractive if you want to bet on Juve winning on Saturday evening at Turin Stadium. If you want better odds, you’re at the right place. 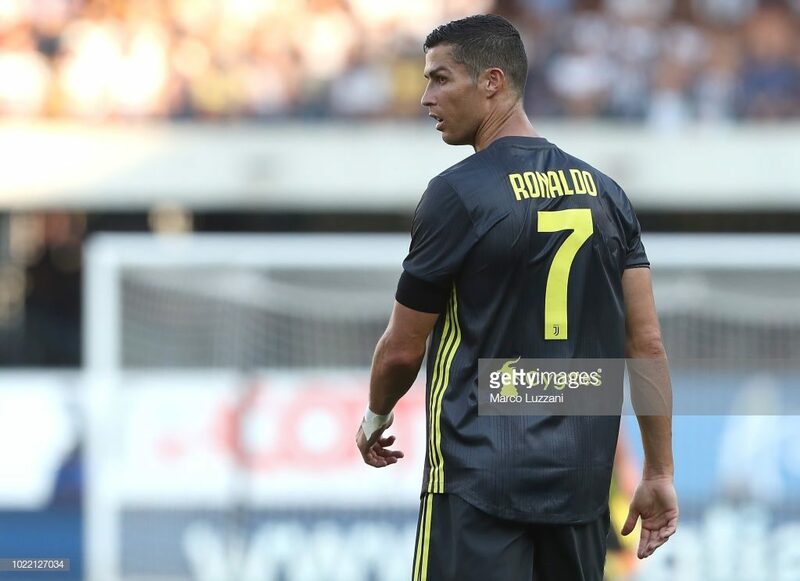 Read our Juventus vs Parma prediction & betting tips below! According to their boss, Mauricio Allegri, the lost to Atalanta earlier this week in the cup should not ruin the harmony in Juventus. He said you could’ve felt that the end to their winning run is about to come. And it seems it came at a good moment to remind them that there’s no room for relaxation. And there really isn’t; sure they’re doing great in Serie A, but its February and the Champions League is about to return. They need to pull themselves back together and ensure no such surprises happen again, at least not in a near future. Juventus have three seemingly easy games scheduled for February, before traveling to Madrid to play against Atleti. Winning all those 3 matches would bring them a step closer to securing the Italian title. And that would mean that they could switch their focus to the Champions League entirely. So, all of this means that Juve are going to be very motivated on Saturday to beat Parma. Another reason why that’s gonna be the case is that they play at their turf, the Turin Stadium, where they’ve won 10 out of possible 11 games this season. And the one they didn’t win was a draw. Now let’s talk about the things that aren’t going in Juve’s favor ahead of this game. They’re having some big troubles with injuries, particularly at the back. Bonucci got injured against Lazio and is not yet completely ready to return. Chiellini is also struggling with fitness, while Barzagli is definitely out. That makes Rugani their only center-back who’s 100% fit for the game. Allegri will either have to risk making Barzagli/Chiellini’s injury even worse or put full-back De Sciglio in the center. I think the latter will be his choice. This is Parma’s first season in Serie A after several years, but they have no intention of going back to the second tier. Right now, they’re at the 12th spot, which might not seem too impressive. However, Parma are only 7 points behind AC Milan who are on a place that leads to the Champions League. And that gap would’ve been even lower if they hadn’t lost to SPAL in the previous round. That was a match that they really planned to win. But, it seems that the pressure got to them. They wanted to grab 3 points against SPAL because they knew February’s going to be a tough month. After playing against Juve in Turin, they will welcome Inter. And their last match in February is against Napoli. But, being an underdog is something a good thing. Parma players can relax and try to hit back. Who knows, luck might be on their side on Saturday evening! Juve are the better of the two and it’s almost certain they’re going to win this. But, considering that they have problems at the back, Parma might score at least once. So, a big number of goals is my betting advice. Except for free football predictions, you can check our VIP betting tips and subscribe.